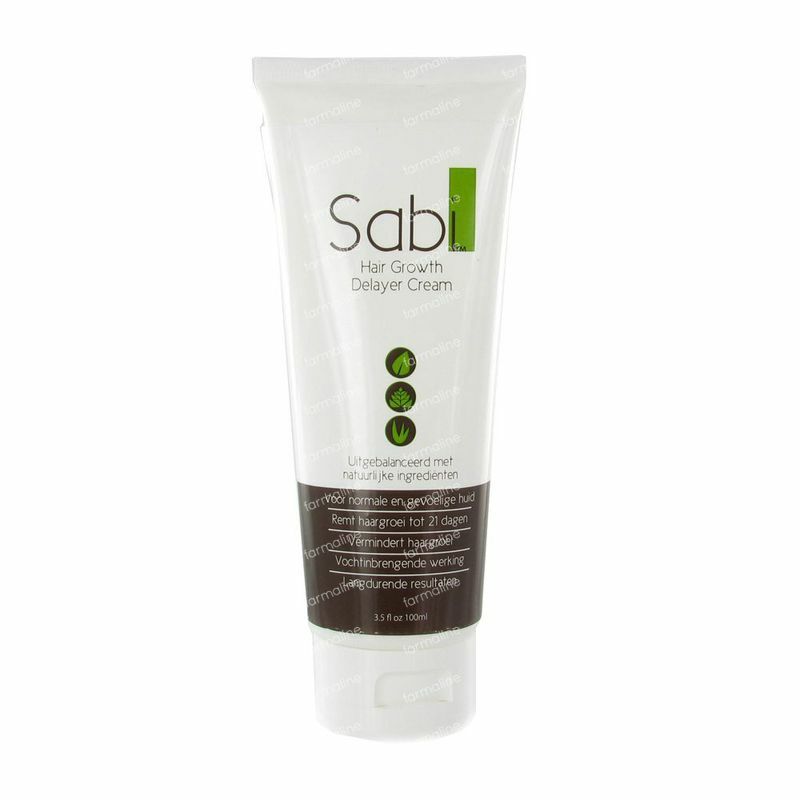 Sabi Hair Growth Delayer Cream 100 ml order online. Sabi hair growth delayer cream is 100% natural. The Sabi delayer cream can help keep hair away for longer periods by reducing the appearance of hair re-growth and softening the hair so that stubble is less noticeable. The unique formulation includes ingredients such as Aloe Vera, Liquorice and Pomegranate which simultaneously work together to keep hair away for longer. Follow these simple steps to achieve the best results with Sabi. Apply Sabi Removal Cream directly to the skin where hair is to be removed. Spread the cream evenly, coating the entire region with a thin layer. Do not rub into your skin. For coarser hair, a thicker layer may be needed. For larger areas, such as the legs, application before showering may be ideal. Leave Sabi on for approximately 5 – 7 minutes. For thicker, coarser hair, you may need to leave the cream on a bit longer, but DO NOT EXCEED 12 minutes in total application time. Use a paper towel to remove hair from a small area. If hair comes off easily, remove the rest of the cream. Use a fresh paper towel or fold over to use a clean section, after every few wipes. Rinse your skin with warm water and pat dry. Finally, apply the Sabi Delayer Lotion to moisturize and deliver more of the natural delaying agents. Continue to apply the Delayer Lotion on a daily basis.